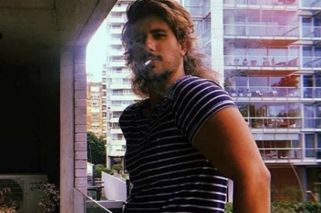 Rodrigo Eguillor was arrested and detained at Buenos Aires' Ezeiza Airport Wednesday afternoon as he attempted to check-in to a flight to Madrid. Argentine Airport Police (PSA) on Tuesday arrested a 24-year-old man accused of sexual assault and grooming, among other related criminal offences. The young man was speaking to television reporters when PSA agents approached him. Moments earlier, Eguillor claimed he was traveling to Madrid to see the Copa Libertadores final between River Plate and Boca Juniors. "Call my mother", he yelled as he was escorted out of Ezeiza's main terminal. Eguillor's mother is a Lomas de Zamora City criminal prosecutor, later media reports suggested. "Nobody touch me because it's going to cause you problems. Look, the cameras are here", he said. 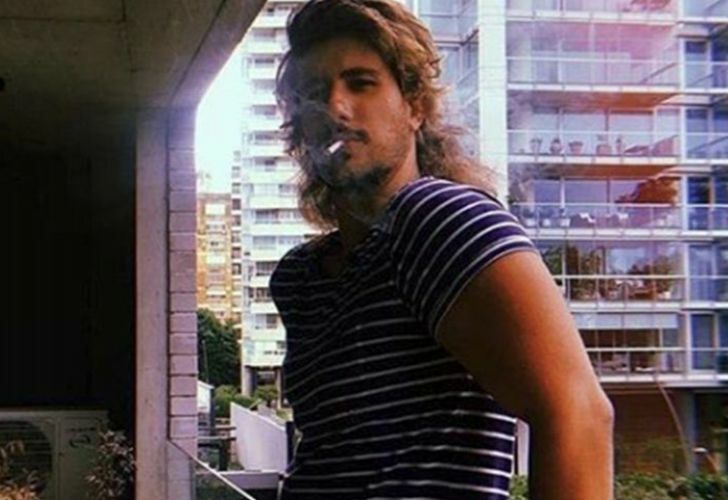 Eguillor was accused online by friends of his alleged victim of sexual assault and grooming at a San Telmo house party on November 15. The 24-year-old told reporters Tuesday that he had not tried to "molest her". 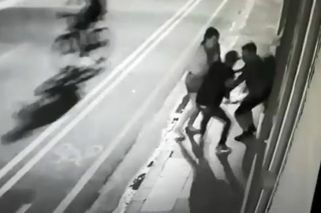 "I tried to save her from throwing herself off the balcony. I'm innocent, I don't regret anything", he said.